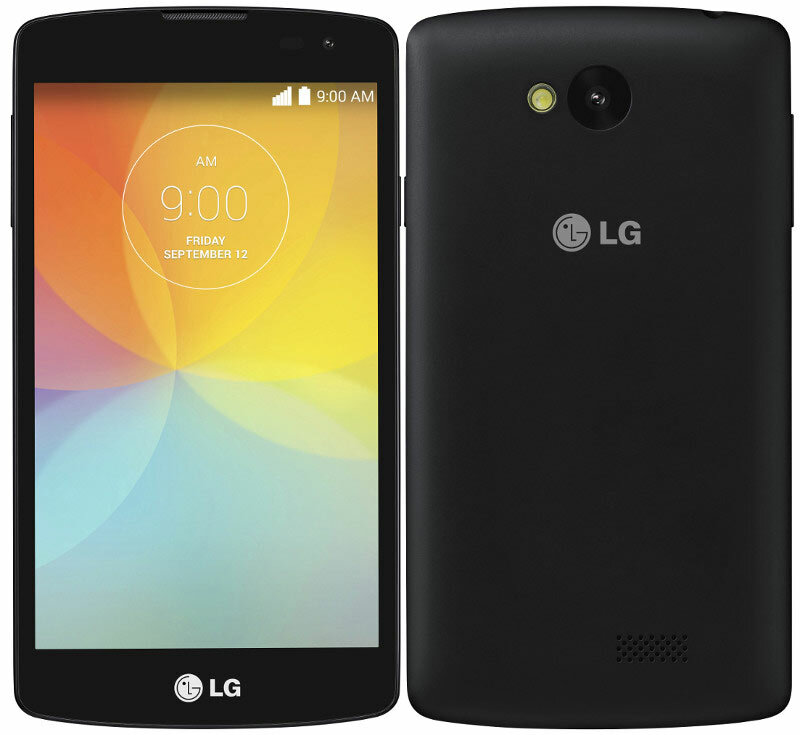 LG F60 has been officially launched in India at price of RS 15000. The LG F60 D392 Dual SIM comes with 4g LTE connectivity. It has 4.5 inch display having resolution of 800 x 400 pixels. It draws the strength from 1.2GHz quad core Snapdragon 400 CPU. It has 1GB of RAM and 4GB of internal storage plus micro SDcard for further expansion up to 32Gigs. The F60 basically comes in two variants : Single SIM and Dual SIM. It has 5-megapixel primary camera and a VGA secondary shooter. There is 2100mAh battery to power the smartphone. It is 10.6mm thick and weighs 129.6 grams. It is not the best 4G LTE smartphone that you can at this price. Checkout our full list on Best TOP 4G LTE smartphones to Buy in India Under RS 10000. The F60 D392 is available in Black and White colors. You can buy it from retail stores for about RS 14200.